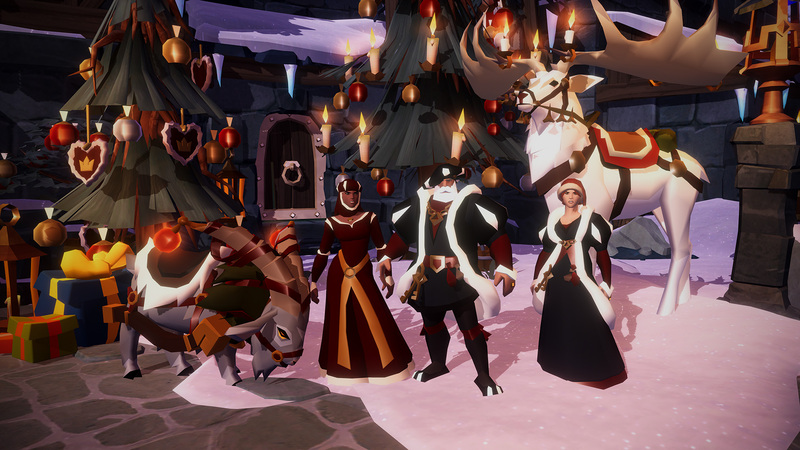 A wintery event is coming to Albion soon. Read what it will have in store for you! The icy mists descend, and where their chilly fingers touch the land, spread snow and cold throughout Albion. These are the heralds of the Breath of Winter event. On January 10, adventurers can join the frosty fun, earn exclusive rewards, and take part in limited-time activities. Good Deeds is a quest chain leading you all around the Royal Continent. In every royal city except Caerleon, you have a chance to do something good and complete a little task for fellow citizens of Albion. 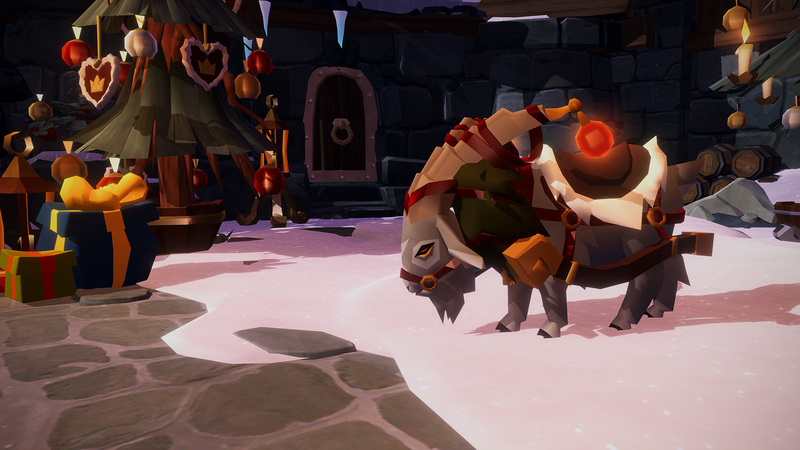 Complete all these tasks and receive the exclusive item for this winter event - the bridle that allows you to craft the Yule Ram. The Icy Battleground is a PvP battleground that is accessible during Breath of Winter from four portal stones in Caerleon. It is a frost-covered battlefield following yellow unrestricted PvP rules. While hunting the winter rewards that will appear in regular chest spawns, be on the lookout for the Keepers that roam the area. You should also avoid the scattered traps - and be prepared to fight other adventurers trying to get their hands on the same loot as you. Weather the elements in an extra challenging version of the Three Sisters Expedition. Maps to enter this expedition can be found in the open world during the Breath of Winter Event, or bought from the Vanity store for snowballs. Once in, you will have to avoid dangerous ground that will freeze your socks off - or where the floor is lava. All the while, mighty stone eagle towers spit fireballs, and Disciples of Morgana rush you from every direction. If you manage to best this challenge, winter-themed rewards await! During this event, you can earn limited time rewards. Two vanity armor sets, Red Dress and Rich Noble, are waiting for you as well as placeable present chest, and conifers that look suspiciously like christmas trees. This is a time-boxed and mostly streamed event that is accompanied by Yule Stag raffles. Father Frost wants to prepare his departure - winter is going to be over soon, and preparations need to be made after all. But his wife, the Ice Queen, wants to stay in her castle. He asks you for help. Enter the Queen’s icy keep, riddled with traps and Keepers now loyal to her, and make your way to the end. Traps are not the only thing awaiting you in the frosty castle - artillery will track your movements and rain down liquid fire whenever you stop moving. Make it all the way to the end, retrieve the Ice Queen, and Father Frost will reward you with wintery goodness!